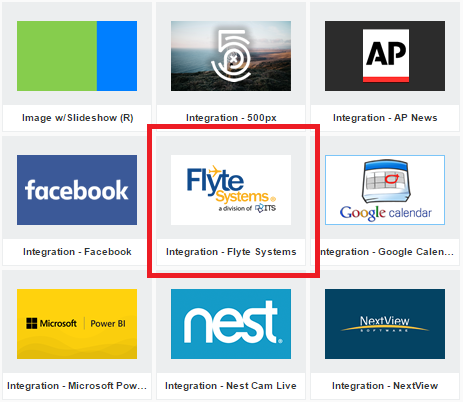 You will need a FlyteSystems account to use this integration. Please contact your truDigital sales representative or info@trudigital.com to learn more. How do I use FlyteSystems? 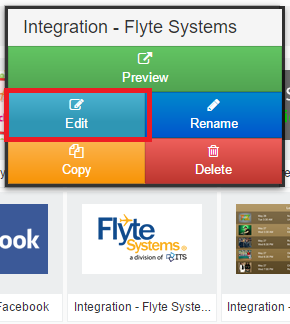 Step 1: Select the FlyteSystems Integration from you template library and click “Install”. 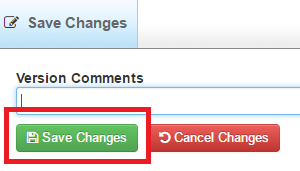 Step 2: Once in the “My Templates” area, select the FlyteSystems Integration and click “Edit”. 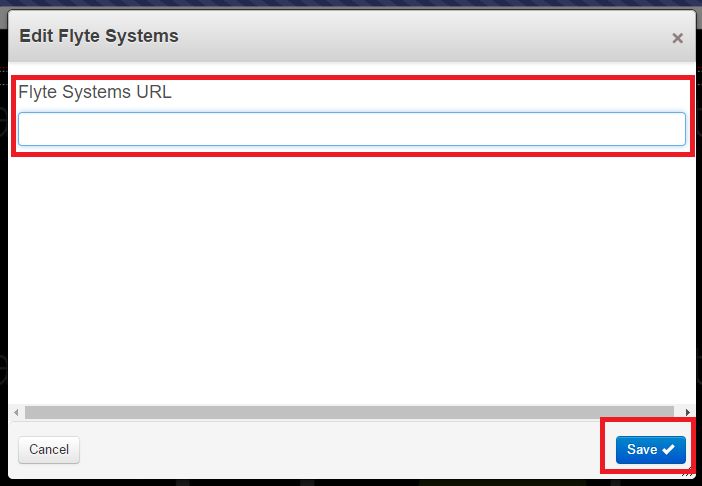 Step 5: Paste the FlyteSystems URL into the text block and then click “Save”. Step 7: Then click “Back”, include the template in your playlist, and enjoy your flight information!